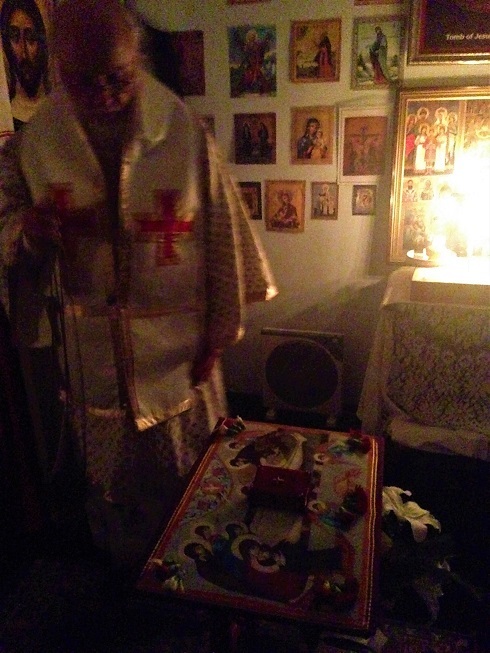 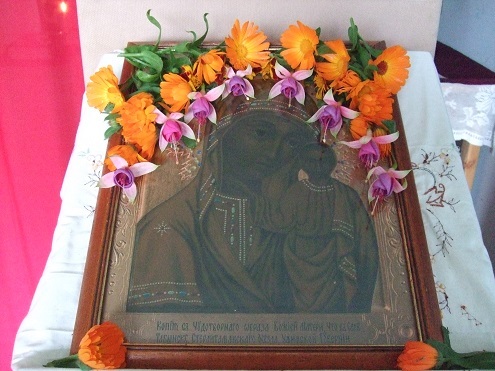 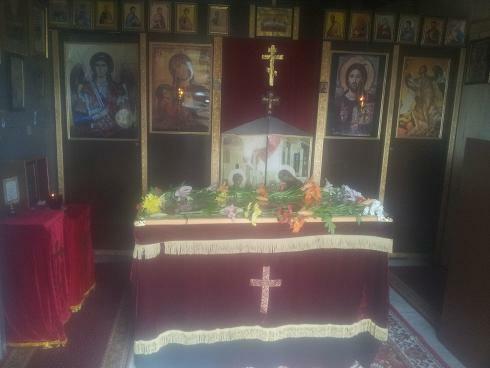 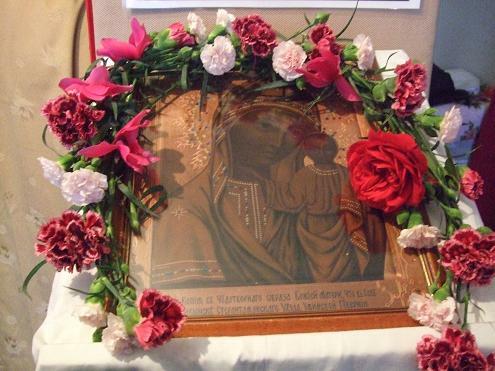 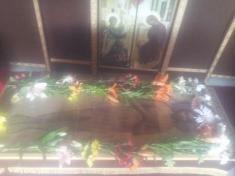 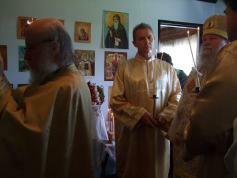 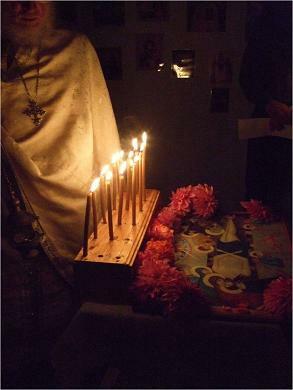 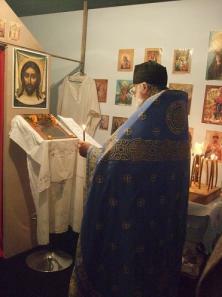 Paschal services at the Tabinsk Icon of the Mother of God in Dandenong. 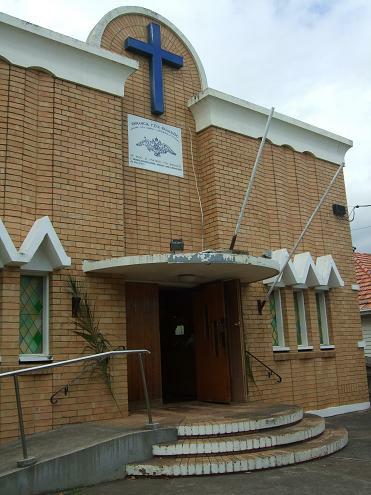 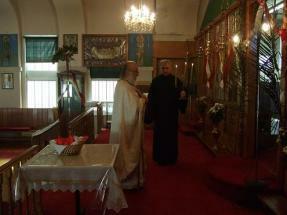 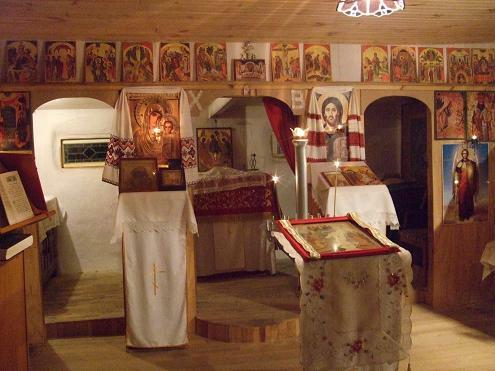 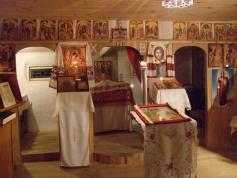 Greek Orthodox Church of the Dormition in Cheltenham (Melbourne) (Church of the True Orthodox Christians of Greece). 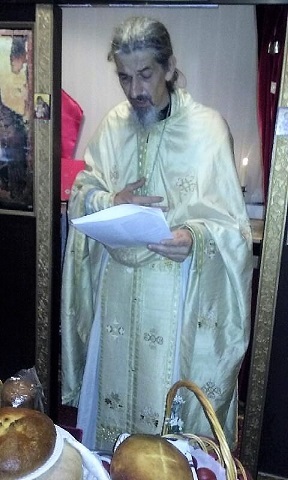 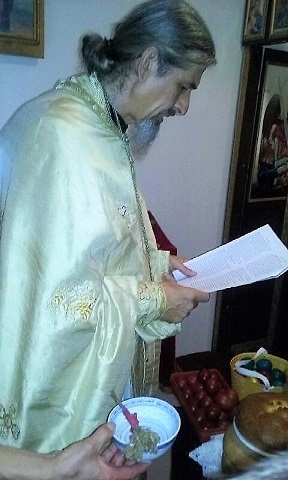 Rector Protopriest Stylianos. On Sunday, 8/21 September, Archbishop Andronik served with Igumen Andrei (Erastov) in Melbourne (Yarraville) at the parish of the Protection of the Mother of God (Guest parish at the Belarusian Church of the Three Martyrs of Vilnius). 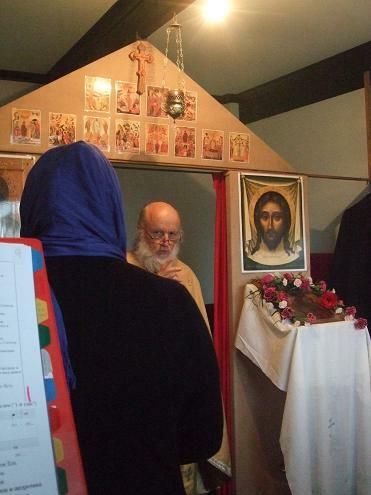 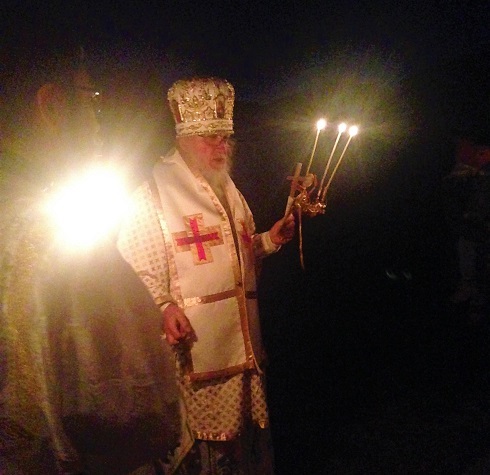 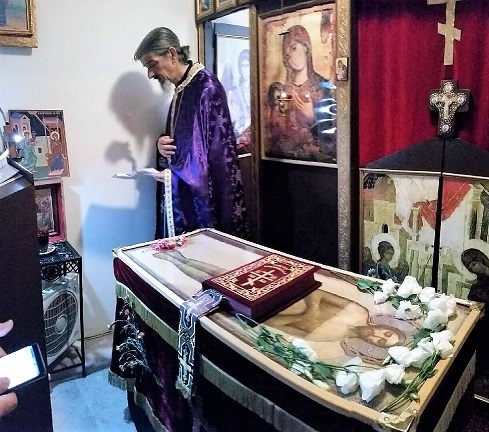 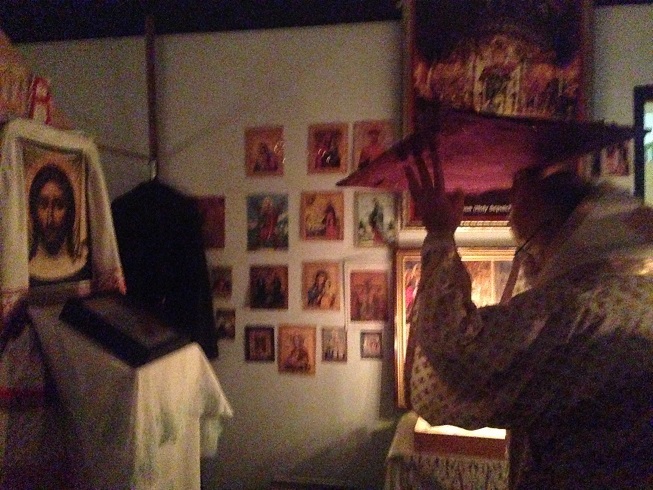 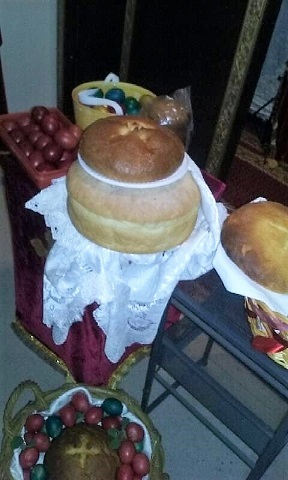 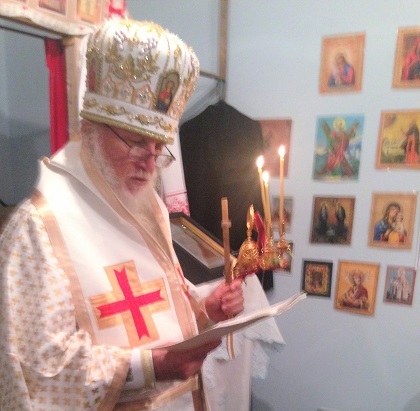 On Saturday, 14/27 September, for the feast of the Exaltation of the Precious Cross of our Lord, Vladyka also served in Melbourne, with Igumen John (Smelic). 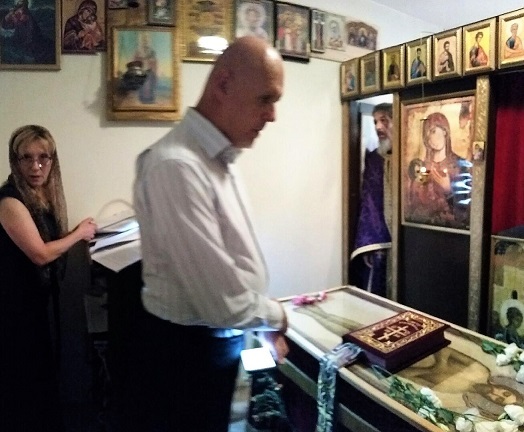 After the Divine Liturgy, parishioner Dimitri Kichakov was awarded a gramota for his dedicated expert work for the glory of God at both the parish of the Protection and at the monastery of the Annunciation. 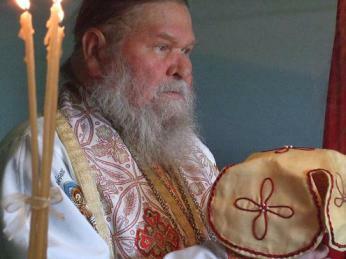 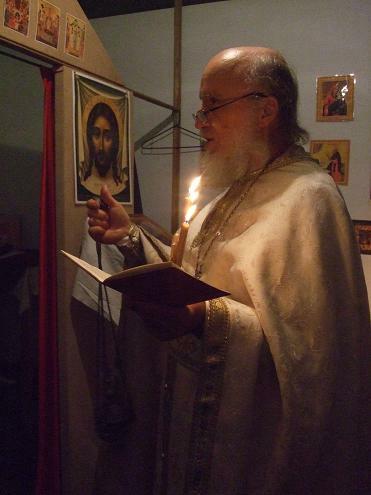 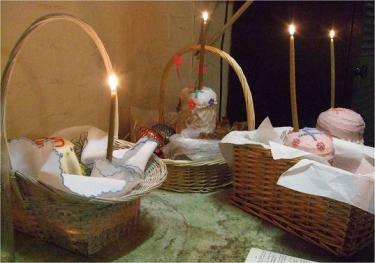 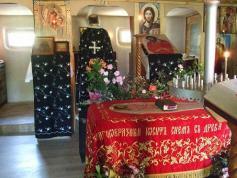 May God grant many years to servant of God Dimitri! 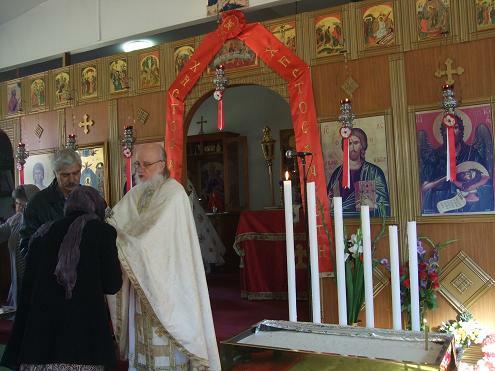 On Sunday, 15/28 September, Archbishop Andronik served at the community of the Tabinsk Icon of the Mother of God in Dandenong. 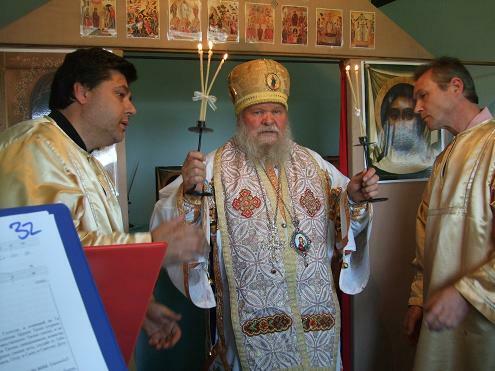 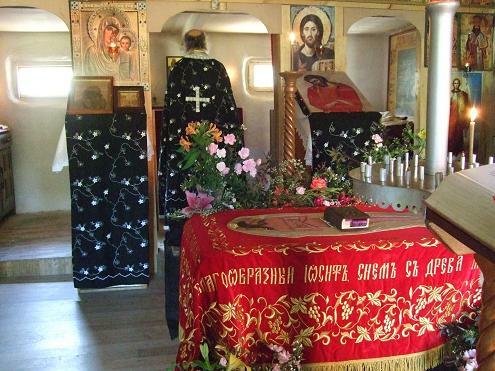 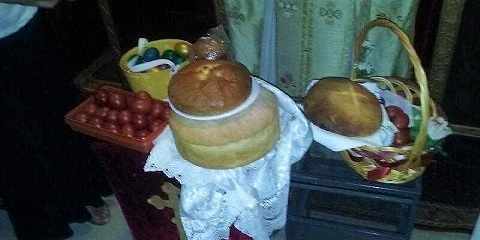 In his sermon, Vladika urged the parishioners to stay true to the True Orthodox Church of Christ.